Placing your suit in a storage unit for long periods of time can be awful for the suit if it is not properly prepared. If you want to preserve the quality of your suit, it is important to follow a few steps before placing it in storage. Today, Affordable Family Storage will discuss the steps everyone should take before placing their suit into a storage unit. Preparing men’s suits for long periods in a storage unit is not as difficult as you may think. You really need three items to properly care for your suit: a clothes brush, a heavy-duty wooden hanger, and a garment bag. Once you have your materials, lay your suit on a flat surface such as an ironing board or table. Thoroughly brush the suit with the clothes brush to remove dirt and lint. This also helps to rejuvenate the wool material. This may seem like a minor step, but skipping the clothes brush will make signs of aging and wear appear much sooner. Next, you will want to hang your suit jacket on a heavy-duty wooden hanger with rounded shoulder support. Using a cheap metal or plastic hanger will cause your suit to lose its shape because the hanger cannot properly support the weight of a jacket. Now that your suit is brushed and secure on the hanger, it’s a good idea to allow your suit to sit outside of your closet for around 24 hours. This allows any excess moisture to evaporate from the suit material before you place it in your storage unit. You are now ready for the final preparation steps. Unbutton the suit jacket and double check to make sure the pockets are empty. Place your suit inside of your garment bag and seal the bag. Choosing a garment bag instead of a plastic bag is a key aspect of this process. Garment bags allow your suit to “breathe” while in storage, preventing moisture from being trapped inside. As mold and mildew are the biggest risks to your suit while in storage, choosing the right bag is extremely important. Now that your suit is prepared for a storage unit, the last step is to simply place your suit in storage. Make sure your unit is not too cramped. 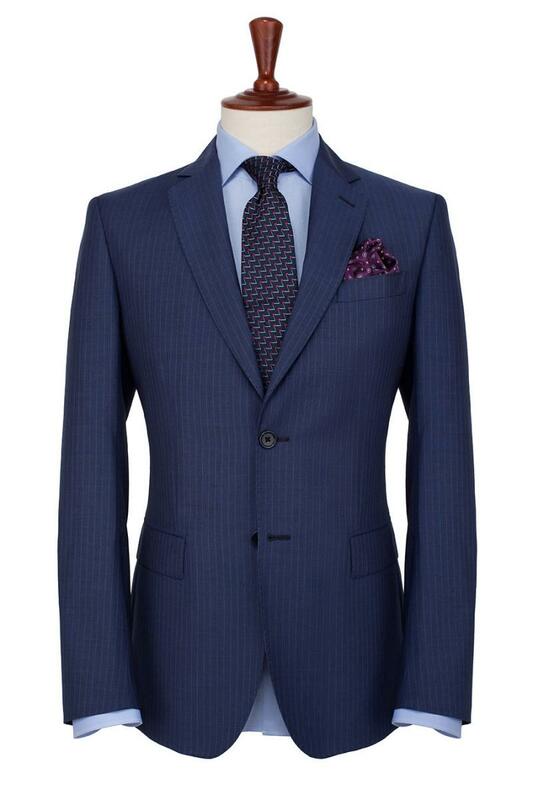 You want to avoid unnecessary creases from forming, so leave your suit a bit of space. Finally, selecting a climate-controlled storage unit will ensure that your suit remains safe from humidity-damage. Affordable Family Storage has the premier storage facility in Omaha, NE. Our climate-controlled units will ensure your items remain safe and sound. Contact us today to learn more about our state-of-the-art facility.